Thelma Callender Burns serves in a Neighborhood Sector seat representing the Dorchester area on the Dorchester Neighborhood Service Center (NSC) Advisory Board. Burns is a retired METCO Director and Consultant for the Belmont Public Schools. 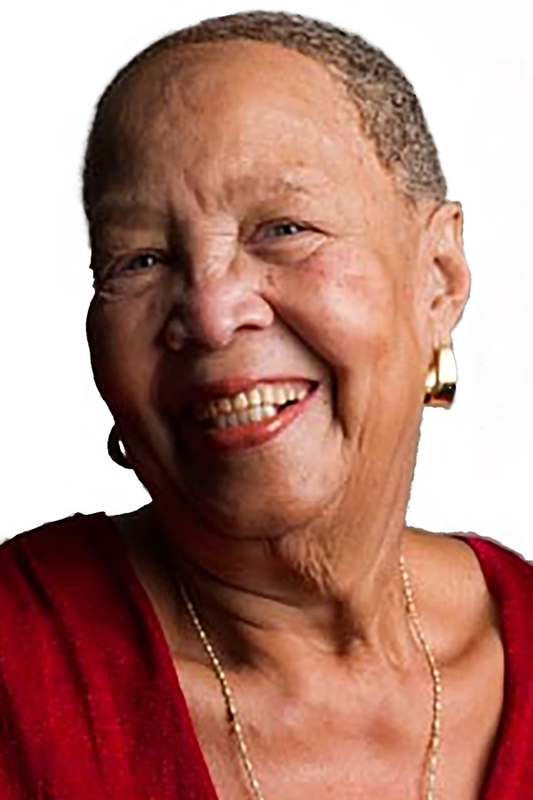 She has been an educator, organizer, and activist in the Boston area for over 40 years, and she continues to be a strong advocate in her community. She earned a Bachelor of Science in Education from Boston University and a Masters of Education from Harvard University School of Education. Burns joined the ABCD Board of Directors in 1993 and is a member ABCD Executive Committee as a former Board Chair. She also serves as a member of the Finance Committee, the Nominating Committee and the Personnel Advisory Committee. In 2016, ABCD acknowledged her years of exemplary service by dedicating a stunningly renovated building to her at ABCD’s Roxbury/North Dorchester campus.